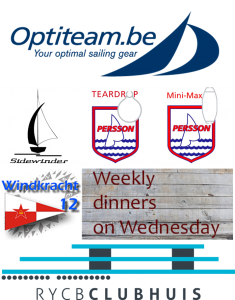 Patrick ‘Krak’ -a notorious Snipe sailor- along with top chef Pieter De Buysscher will set the night on fire by serving a three-course dining menu. Surprise us baby – I know you will. 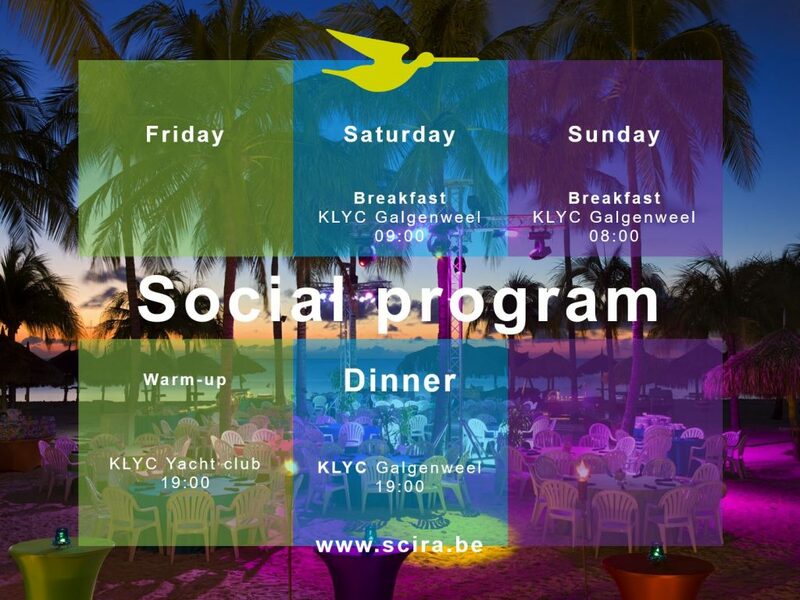 Please note: During the event the regatta and the socials will be split: in simple words, everything related to the regatta -in sailing clothes- is within the expert management of the RYCB team and will take place at their club house. Everything before and after racing -in public clothes- is organized by the Snipe class in collaboration with the KLYC.